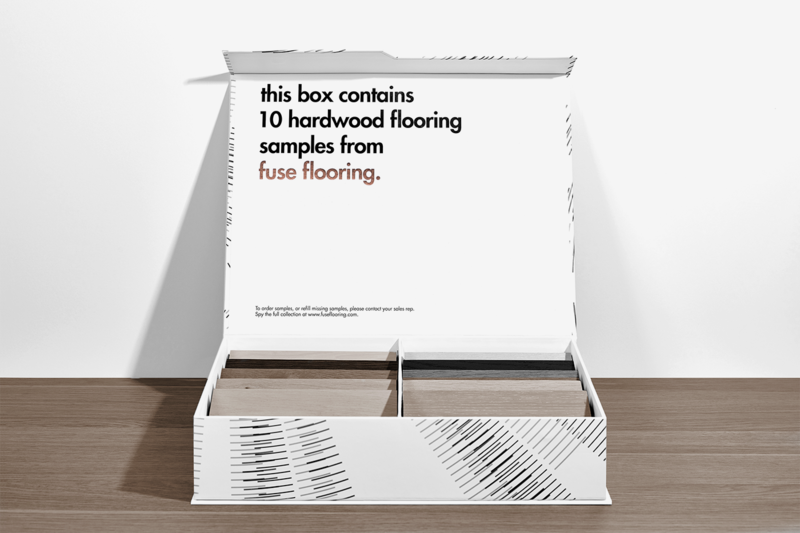 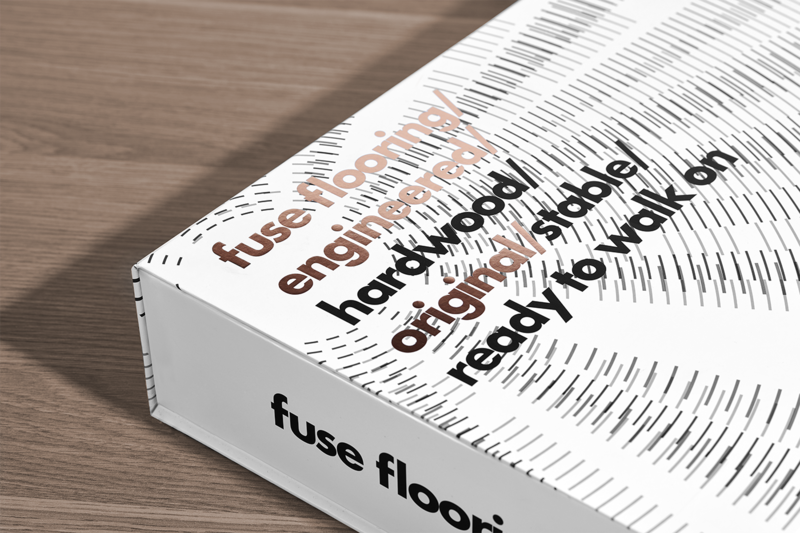 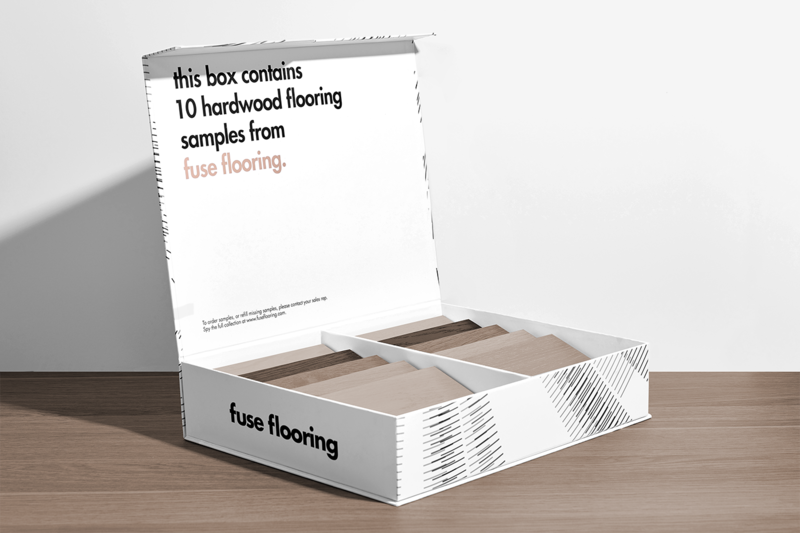 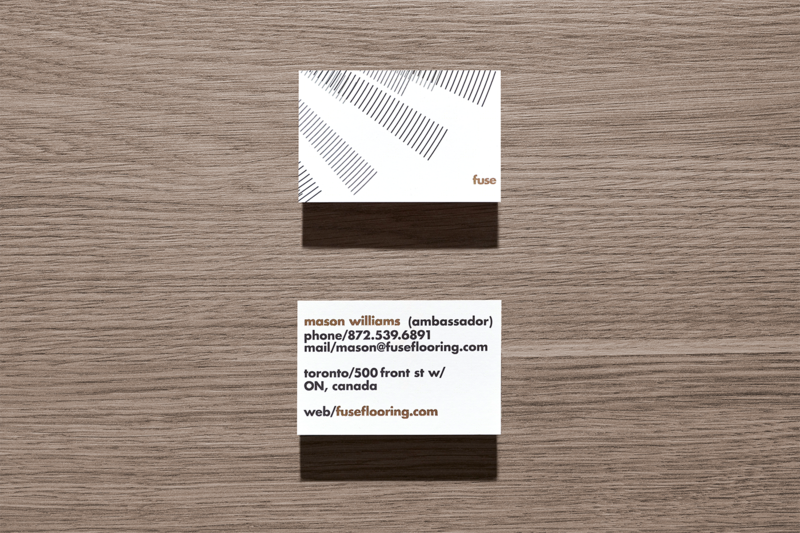 Fuse Flooring is a family owned Canadian business, specialized in offering unique wooden floors. 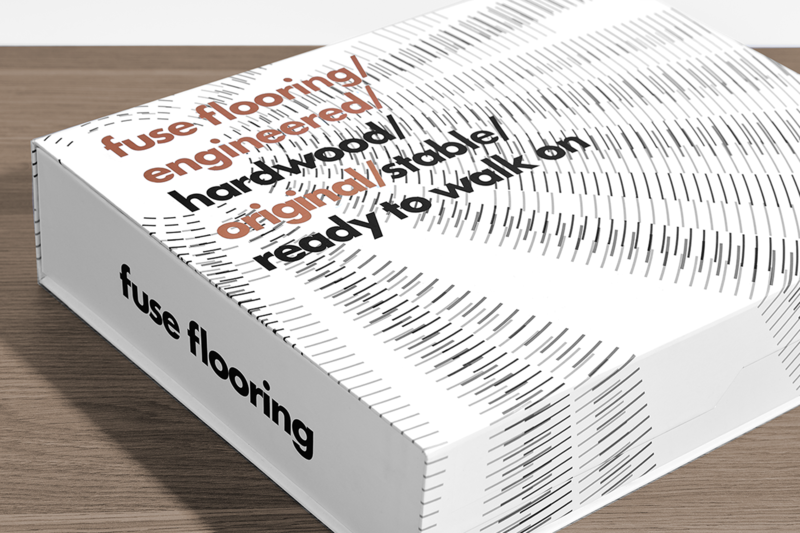 Design a brand identity centered around the customer's vision and passion for wood. 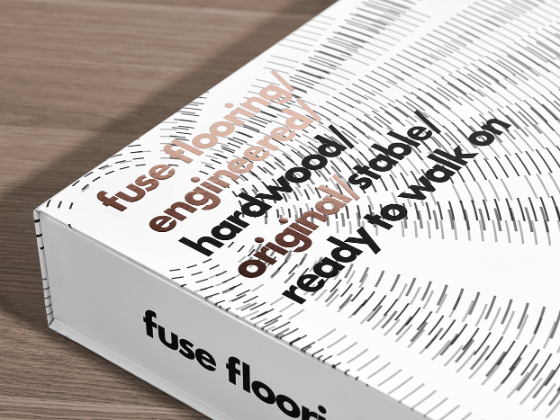 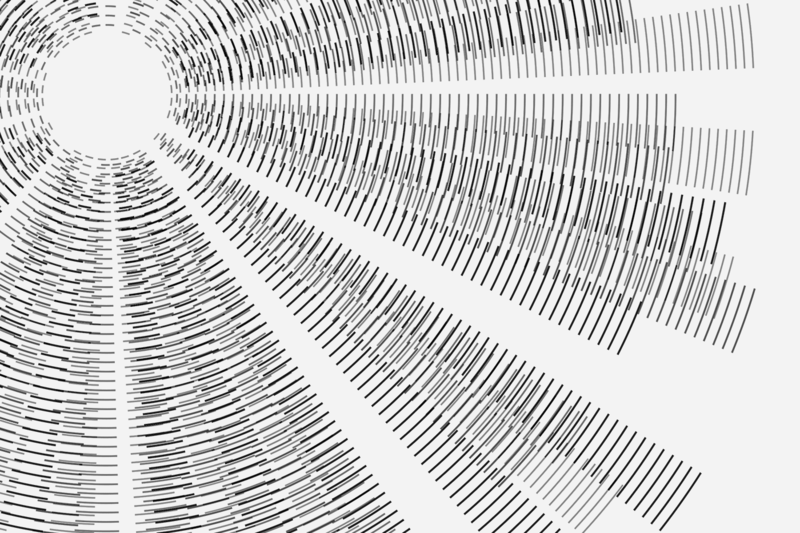 We've developed the full branding with a natural and minimal approach.Taking the wooden rings as our main inspiration source, as well as the bases of the generative design, we created circular patterns following a semi random algorithm in Processing.These patterns are an allusion to those observed after a horizontal cut on a tree trunk.Future was the typography chosen for this project for its graceful style.A copper foil was then added to the most significant text like the logo, emphasizing the textural richness of the product at play. 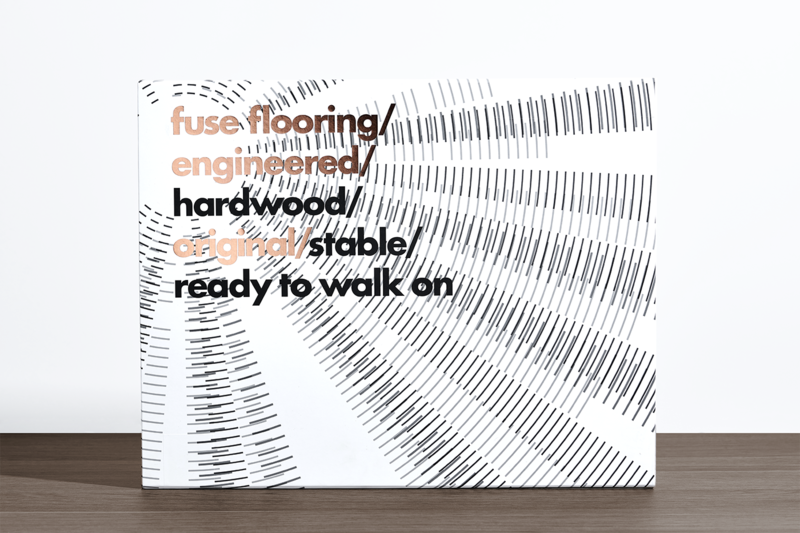 The white background allows the right amount of space for all the elements to fit the contemporary essence displayed.